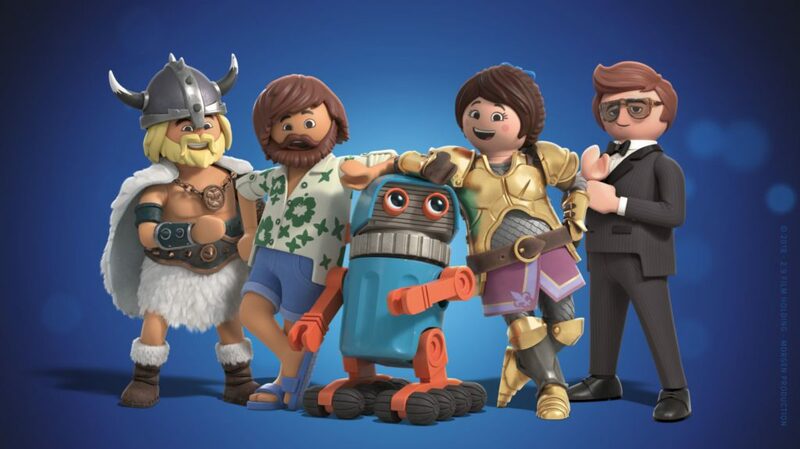 The new Playmobil: The Movie is coming August 2019, and a first screen is being shared, giving some slight hints of the characters involved. 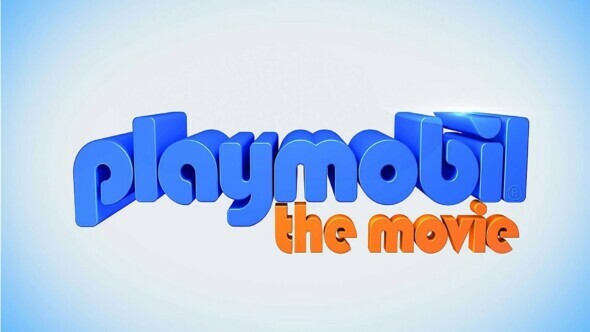 In the movie, Charlie disappears in the Playmobil universe and his sister Marla chases him. While on this trip to save her little brother, she meets truck driver Del (Jim Gaffigan), secret agent Rex Dasher (Daniel Radcliffe), a fairy (Megan Trainor) and a little robot.